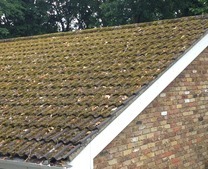 Due to the damp climate in the UK, many roofs in Hampshire suffer from a build up of moss on their roofs. 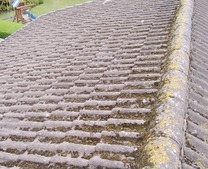 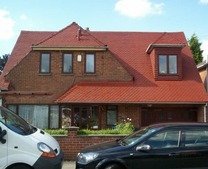 Smartseal offer a professional roof cleaning and restoration service and have built up an enviable reputation in the UK. 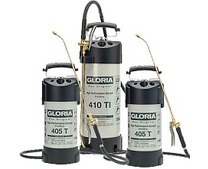 In addition, they are known for premium quality roof cleaning products applied by an exclusive database of professional roof cleaning companies. 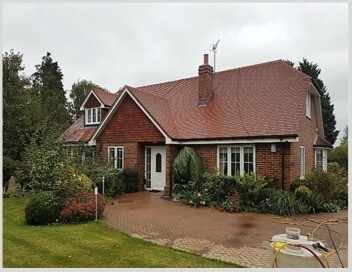 Roof cleaning in Hampshire including Basingstoke, Andover, Aldershot and Winchester is a popular request from homeowners looking to keep their home in pristine condition from top to bottom. 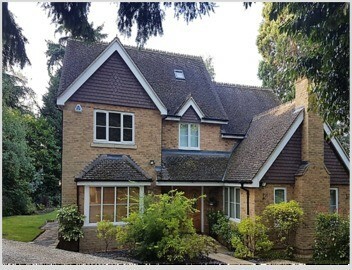 It is also a popular request for homeowners looking to sell their homes as the visual transformation and "drive-by" attractiveness can make a significant difference. 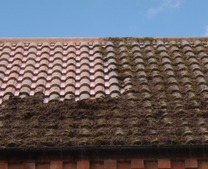 First, your roof will be cleaned to remove the moss then any necessary roof repairs will be addressed and after this, a biocide treatment to prevent regrowth will be applied. 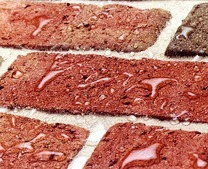 You then have the opportunity of a protective waterproof sealer with a 10-year guarantee. 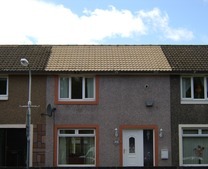 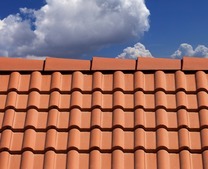 All of the registered contractors have full knowledge and the required skill sets to ensure all roof tiles that need replacing, valleys that need re-lining or ridge tiles that need re-bedding are carried out to the highest standards of workmanship. 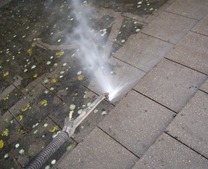 We are also able to offer a Biowash™ non-pressure cleaning service for properties with clay or slate tiles. 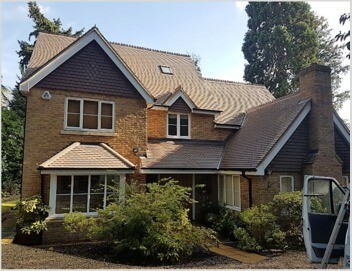 We also recommend our solvent free impregnating sealer that will ensure the roof remains fully water-tight whilst still allowing a breathable substructure. 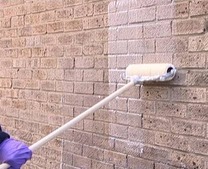 Due to its chemical composition is an effective self-cleaner as rain is fully repelled from the surface, therefore, removing residual dirt build up. 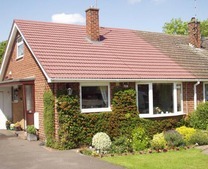 If you would like a no obligation FREE roof survey & quotation in the Hampshire area then please give us a call on 0800 849 9498 or complete our enquiry form. 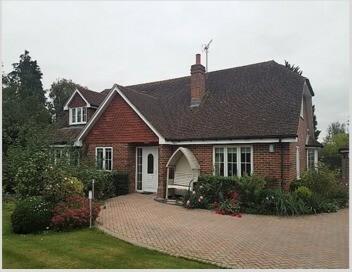 We cover all areas in and around Basingstoke, Andover, Aldershot and Winchester.